Founded in 1850, Contra Costa County means “opposite coast” in Spanish. It is situated just east of San Francisco and Alameda counties in the east of the San Francisco Bay Area. As of the 2010 census, it had a population of 1,049,025. Village Associates Real Estate serves all neighborhoods of Contra Costa County and Alameda County in the East Bay of San Francisco. 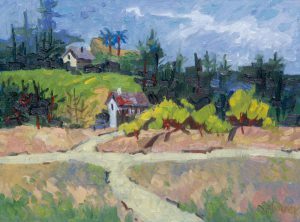 Village is located in Central Contra Costa county in the Lafayette, Moraga and Orinda neighborhood, affectionately known as Lamorinda. Our agents have an average of 20+ years of experience serving home buyers and sellers in Lamorinda and the surrounding areas. In fact, we don’t just represent homeowners and buyers in the Lamorinda community, we are fortunate enough to live here too. Lafayette is a small city located between Orinda and Pleasant Hill. 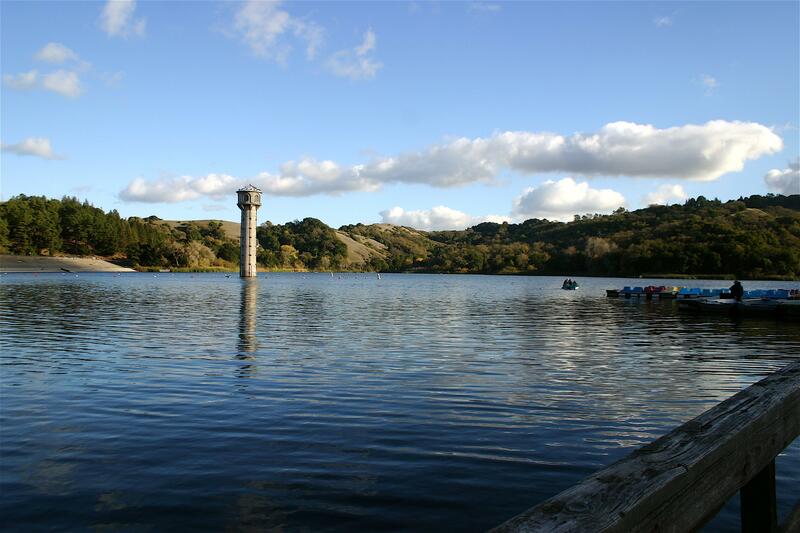 Home to a quaint downtown area, oak tree-studded hills, and the Lafayette Reservoir Recreation Area, it is the perfect place to both work and play. Like its neighboring towns, Lafayette is home to some of the best schools in California. In addition to its beautiful scenery and emphasis on education, cultural programming is another asset. Opened in 2003, the Lafayette Library and Learning Center hosts numerous cultural events and educational programs for the community. The Town Hall Theatre Company is a community organization featuring theatrical performances as well as performing arts education. The warmest month is typically August; September temperatures are comparable. The coldest months of the year are December and January, though temperatures rarely dip below 40 degrees F. The highest amount of precipitation occurs in January with an average of 5.2 inches of rain. February and March are also quite wet with over 4 inches of rain respectively. According to NeighborhoodScout.com, Lafayette has a crime rating of 31 out of 100 with 100 being the safest. This means it is safer than 31% of cities and towns in the U.S. regardless of size. One’s chance of becoming a victim here is 1 in 1,723 per 1,723. Orinda is a suburban, semi-rural city of under 18,000 people. 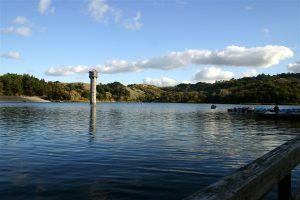 Numerous parks and recreation areas border the city of Orinda, including: Briones Reservoir, Briones Regional Park, Lafayette Reservoir Recreation Area, Orinda Oaks Park, Huckleberry Botanic Regional Reserve, and Tilden Park. Only 17 miles from San Francisco, Orinda is the perfect refuge for those who equally enjoy evenings in the city and weekend hikes. Boasting some of California’s top public schools, Orinda is the perfect place to raise a family. Highlights of the town include the Orinda Theatre, which originally opened in 1941, and the Bruns Ampitheatre, which showcases Shakespeare productions by the award-winning Cal Shakes Theater Company. Like much of the Bay Area, Orinda typically experiences an Indian summer each year, making September the warmest month. The coldest month is January. Orinda typically receives most of its precipitation in February. According to NeighborhoodScout.com, Orinda has a crime rating of 64 out of 100 with 100 being the safest. This means it is safer than 54% of cities and towns in the U.S., regardless of size. One’s chance of becoming a victim is 1 in 3,213 per 1,000 residents compare 1 in 235 in California State. 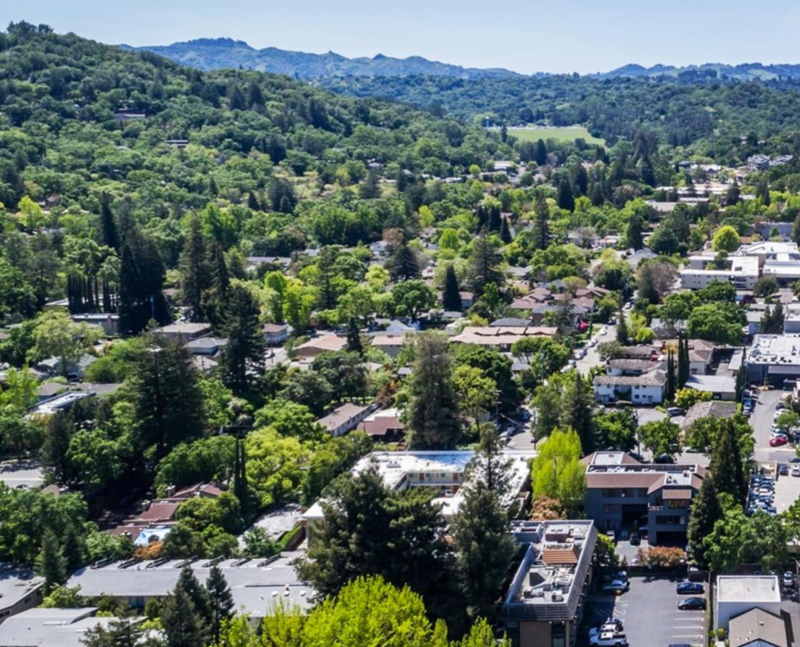 The town of Moraga is located in the beautiful East Bay Area hillside between the cities of Orinda and Lafayette and was rated one of the top 100 best places to live by Money Magazine in 2007. Honoring the Lafayette-Moraga-Orinda emphasis on education, Moraga is home to St. Mary’s College. 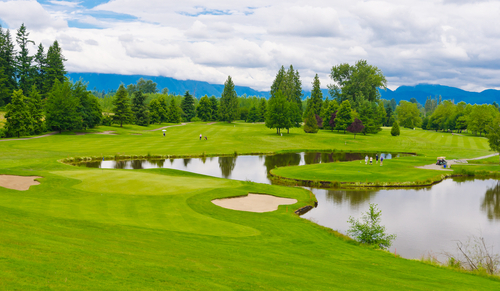 For those who enjoy spending time outdoors, Moraga is bordered by the Lafayette Reservoir Recreation Area and is also home to Moraga Commons Park and the Moraga Country Club, which offers golf, tennis, and swimming, in addition to social activities. Temperate year-round, Moraga’s coldest month is December with an average low temperature of 41 degrees F. The warmest months are August and September, and the highest level of precipitation occurs in January. According to NeighborhoodScout.com, Moraga has a crime rating of 54 out of 100 with 100 being the safest. This means Moraga is safer than 54% of cities and towns in the U.S., regardless of size. One’s chance of becoming a victim in Moraga is 1 in 2,157 per 2,157 residents. Situated between Walnut Creek and Danville, Alamo is a small unincorporated community with a population of under 15,000 residents. Despite encompassing such a small area, Alamo is home to Andrew H.Young Park, the Alamo School Sports Field, Hap Magee Ranch Park, Livorna Park, and Las Trapas Regional Wilderness Area. With each of Alamo’s three schools receiving top rankings, Alamo is the perfect place to raise a family in a small town environment without sacrificing nearby urban conveniences. Alamo’s climate is very mild overall. The area’s warmest month is August, with an average high temperature of 76. The coolest month is December, with an average low temperature of 41 degrees. Despite experiencing long, dry summers, the area receives an average of 5.2 inches of precipitation in January. 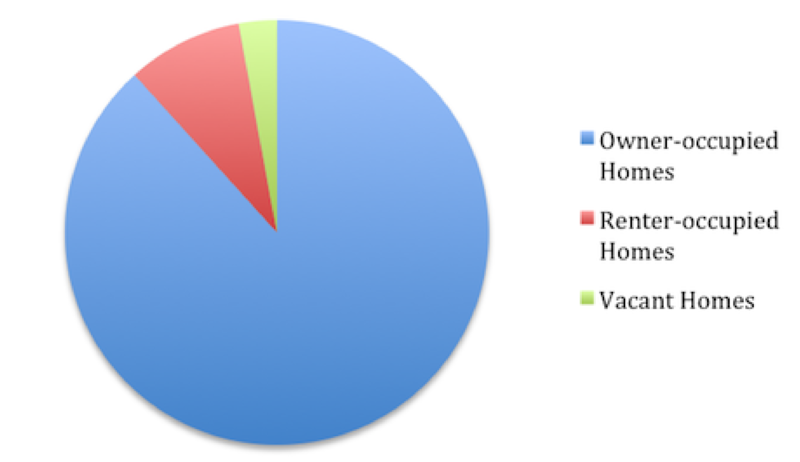 According to NeighborhoodScout.com, Alamo has a crime rating of 93 out of 100 with 100 being the safest. This means Alamo is safer than 93% of cities and towns in the U.S., regardless of size. One’s chance of becoming a victim in Alamo is 1 in 10,000 per 1,000 residents. 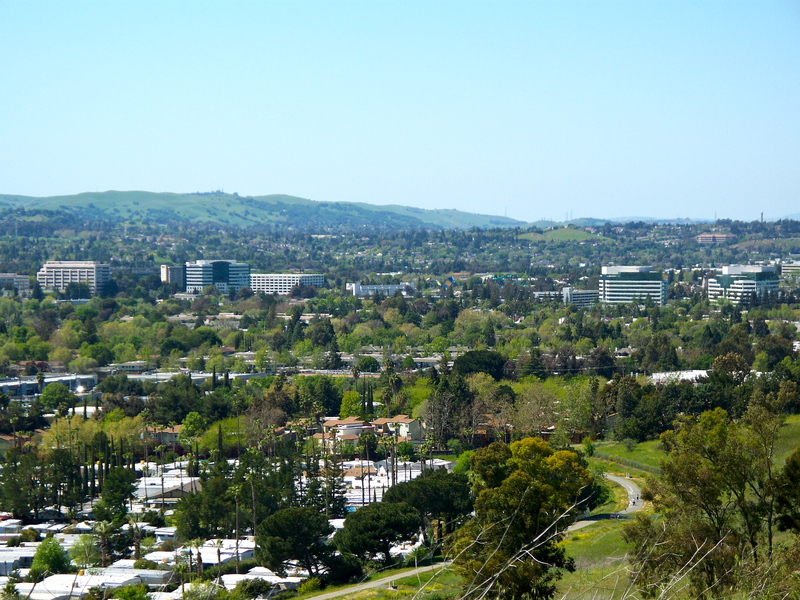 Known as the heart of San Ramon Valley, Danville is located 30 miles east of San Francisco. Featuring farmers’ markets, art galleries, shops, museums, and a theater, Danville takes pride in its community-oriented nature. For those who enjoy spending time outdoors, Danville offers a variety of activities for the whole family to enjoy. 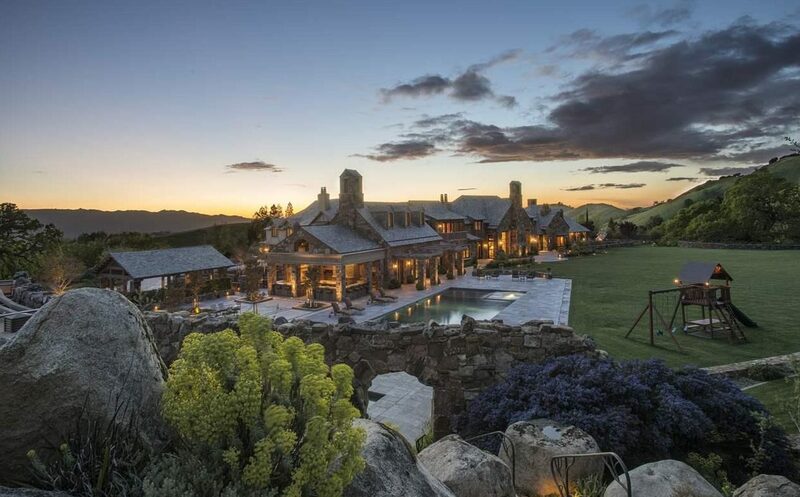 Tennis and bocce courts are available for rental, and the town is bordered by Mt. Diablo and Las Trampas Regional Wilderness Area. Danville’s climate is very mild overall. The area’s warmest month is August, with an average high temperature of 76. The coolest month is December, with an average low temperature of 41 degrees. Despite experiencing long, dry summers, the area receives an average of 5.2 inches of precipitation in January. According to NeighborhoodScout.com, Danville has a crime rating of 66 out of 100 with 100 being the safest. This means Danville is safer than 66% of cities and towns in the U.S., regardless of size. One’s chance of becoming a victim in Danville is 1 in 1,473 per 1,000 residents. The city of Concord is nestled below beautiful Mount Diablo and is 29 miles east of San Francisco. It is the largest city in Contra Costa County. With Napa Valley’s famous wine country only 32 miles to the northwest, it’s easy to plan a weekend getaway. A very family-oriented community, Concord adopted a new tagline in 2000: “Concord, Where Families Come First.” The slogan highlights the city’s emphasis on the plethora of family-friendly events, organizations, and opportunities offered to its residents. Concord is also home to Sleep Train Pavilion (formerly Concord Pavilion), a large concert and event venue regularly featuring performances by well-known acts, along with Waterworld, one of the Bay Area’s premier water parks. Though very temperate, Concord’s temperature patterns are similar to what much of the U.S. experiences. The warmest month of the year is July with an average temperature of 89 degrees and December, Concord’s coldest month, brings an average low temperature of 36 degrees. Concord generally does not receive extensive precipitation, but the wettest months are January and February with an average of 4.01 and 4.04 inches of rain respectively. According to NeighborhoodScout.com, Concord has a crime rating of 10 out of 100 with 100 being the safest. This means Orinda is safer than 10% of cities and towns in the U.S., regardless of size. 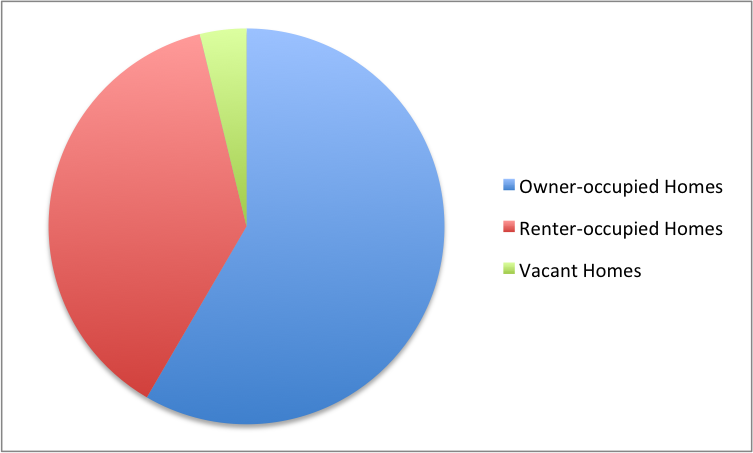 One’s chance of becoming a victim in Concord is 1 in 27 per 1,000 residents. Located between Walnut Creek and Concord, Pleasant Hill takes pride in its small town charm combined with a bustling downtown area, which is home to numerous restaurants, shops, a movie theater, farmers’ market, and annual events such as the Plaza Concert Series, Art, Jazz & Wine Festival, American Iron Car Show, and a tree lighting celebration in December. Pleasant Hill’s Recreation & Parks District offers frequent family-oriented events in addition to classes for all ages. The town is also home to Diablo Valley College, Carrington College, and JFK University. Though very temperate, Pleasant Hill’s temperature patterns are similar to what much of the U.S. experiences. The warmest month of the year is July with an average temperature of 89 degrees and December, Pleasant Hill’s coldest month, brings an average low temperature of 36 degrees. Pleasant Hill does not receive extensive heavy precipitation, but the wettest months are January and February with an average of 4.01 and 4.04 inches of rain respectively. According to NeighborhoodScout.com, Pleasant Hill has a crime rating of 11 out of 100 with 100 being the safest. This means Pleasant Hill is safer than 11% of cities and towns in the U.S., regardless of size. One’s chance of becoming a victim in Pleasant Hill is 1 in 455 per 1,000 residents. Though very temperate, Walnut Creek’s temperature patterns are similar to what much of the U.S. experiences. The warmest month of the year is July with an average temperature of 89 degrees and December, Walnut Creek’s coldest month, brings an average low temperature of 36 degrees. Walnut Creek does not receive extensive heavy precipitation, but the wettest months are January and February with an average of 4.01 and 4.04 inches of rain respectively. Bordered by Lafayette, Pleasant Hill, Alamo, and Clayton, Walnut Creek serves as Lamorinda’s entertainment and business, and shopping focal point. Among Walnut Creek’s many arts and culture organizations are The Lescher Center for the Arts, the California Symphony, the Center Repertory Company, the Festival Opera, and the Lindsay Wildlife Museum. For those who enjoy spending time outdoors, Walnut Creek is home to numerous parks and open space preserves, the Boundary Oak Golf Course, swimming and tennis facilities, an ice skating rink, and a skateboard park. According to NeighborhoodScout.com, Walnut Creek has a crime rating of 22 out of 100 with 100 being the safest. This means Walnut Creek is safer than 22% of cities and towns in the U.S. regardless of size. One’s chance of becoming a victim in Walnut Creek is 1 in 893 per 1,000 residents.